AMD stock experienced an uptick in its share price after an analyst’s report pointed towards strong sales in the second half. The report then went on to fuel strong investor sentiments. 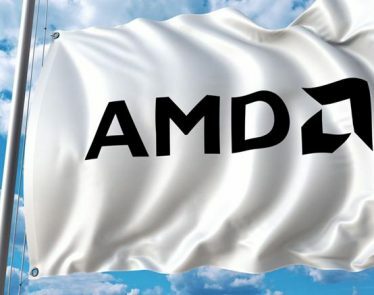 In Wednesday’s trading, Advanced Micro Devices (NASDAQ:AMD) closed up 8.49% at $29.02 USD on NASDAQ after hitting a new 8-month high of $29.95 USD earlier in the session. 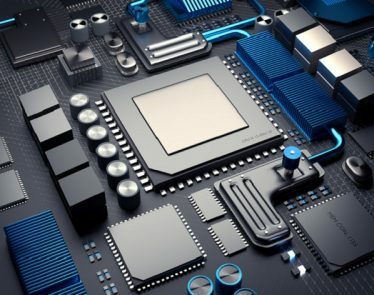 The noteworthy gain in AMD stock was also influenced by a report that Taiwan Semiconductor Manufacturing Company (TSMC) is making strong chip orders pertaining to its 7nm process. This is good news for the company considering it has been characterized by a relatively low performance over the past few months. The poor performance was influenced by the decreasing demand from the cryptocurrency market. 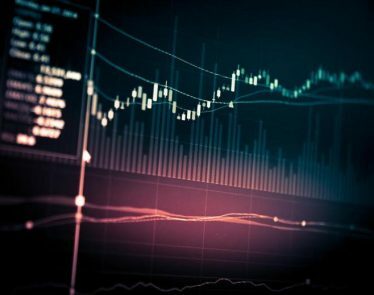 Nomura Instinet analyst David Wong started coverage on AMD stock, with a “buy” rating and a $33 price target. The firm believes strong revenue growth and improving profitability are enough to justify a lofty price-to-earnings ratio. “We think that AMD’s high revenue growth and rapidly improving profitability justify what we consider to be an elevated multiple on an EPS estimate that may still be a fair amount below the company’s earnings power,” Wong said. 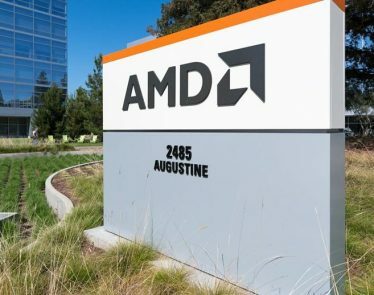 He highlighted that AMD looks to have a strong footing in two areas of the microprocessor GPU markets, compared to Nvidia (NASDAQ:NVDA) and Intel (NASDAQ:INTC), which are each strong in just one area. 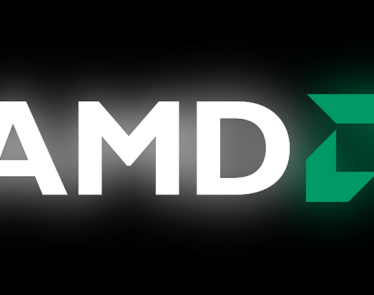 Plus, “AMD has an opportunity to gain [market] share,” according to Wong. AMD is switching to the 7nm process, which produces faster chips than the 10nm counterparts. This is also in line with the growing demand for faster performance, and things are already working in AMD’s favor, especially given the TSMC orders coming through. Analysts also expect the demand to continue soaring as this move will also help elevate the company in the CPU market, therefore making it more competitive. The forecasted sales boost is also in line with the company’s upcoming CPU launches in May. AMD plans to showcase its third-generation X570 chipsets and CPUs based on the firm’s new Zen 2 architecture. They will be unveiled in the upcoming Computex 2019 event, which is just a few weeks away. The CPU shipments are expected to commence in mid-2019. AMD also plans to unveil its Navi series GPUs in the fall season. 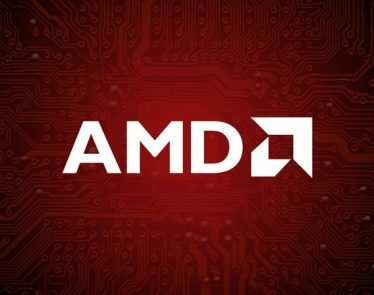 Analyst David Wong believes that AMD’s GAAP EPS will surge in 2019 and continue to demonstrate positive performance over the next few years. He expects strong sales and performance to drive up the EPS to $2 and possibly even higher. Analysts look forward to potentially better performance as the company sets itself up for more sales in the second half of 2019. The latest short interest numbers have just been released. Take a look at the data of key tickers: AMD stock, Tesla stock, and Micron stock. Everybody loves tax cuts, right? Wrong! 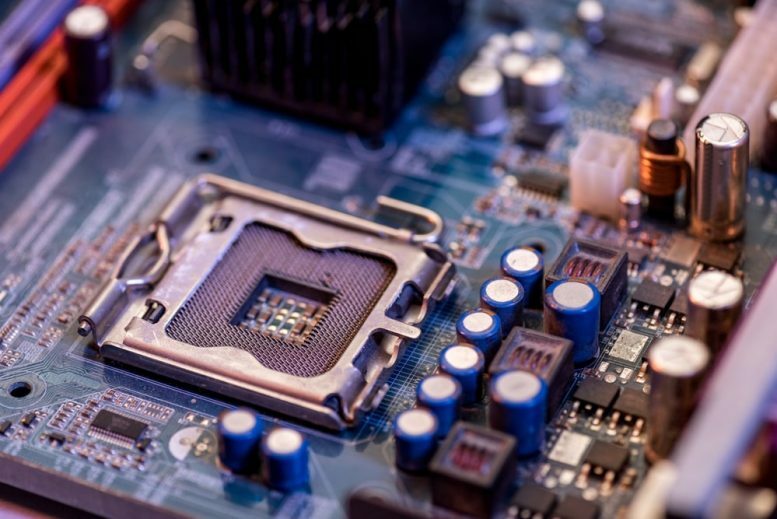 The recent approval of the United States corporate tax rate cut from 35% to 20% is blowing up the technology sector, especially those stocks linked to semiconductors. 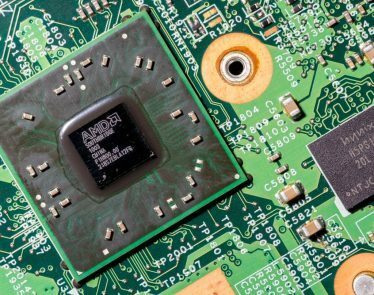 Advanced Micro Devices’ (NASDAQ:AMD) year-over-year revenue saw a healthy increase, driven by a surge in ASP (average selling price) of Computing and Graphics products and patent licensing revenues. 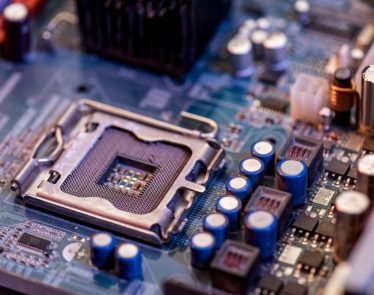 Can AMD Sustain Its Profits in FIscal 4Q17?